On August 31, law enforcement arrested 31 bail bond agents across five Bay Area Counties in what the Department of Insurance is calling "the largest enforcement action ever conducted by the department involving bail agents." The raid was the culmination of more than a year of investigation by the California Department of Insurance and the Santa Clara County District Attorney's Office. 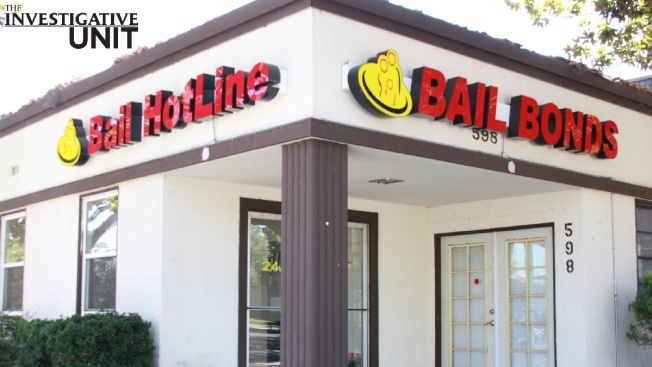 The Department of Insurance said that bail agents were colluding with inmates to reach newly arrested potential customers. In some cases, says the department, bail agents would actually post bail for the inmate without permission. "They violated the law of jail agents," said George Mueller, Deputy Commissioner of the California Department of Insurance. "They used inside people inside the jail." The investigation began when the Department noticed a steadily increasing number of consumer complaints. That spurred the department to launch an investigation and listen in on calls from inside Santa Clara County jails. The department says their investigation uncovered a system where inmates would tip off bail agents via telephone when new arrestees arrived. The state alleges that the agents compensated their informants by contributing to the inmates' jail accounts. The state began warning bail bonds agents as early as 2013. According to the Department of Insurance, all 31 arrested bond agents have had their agent licenses suspended.